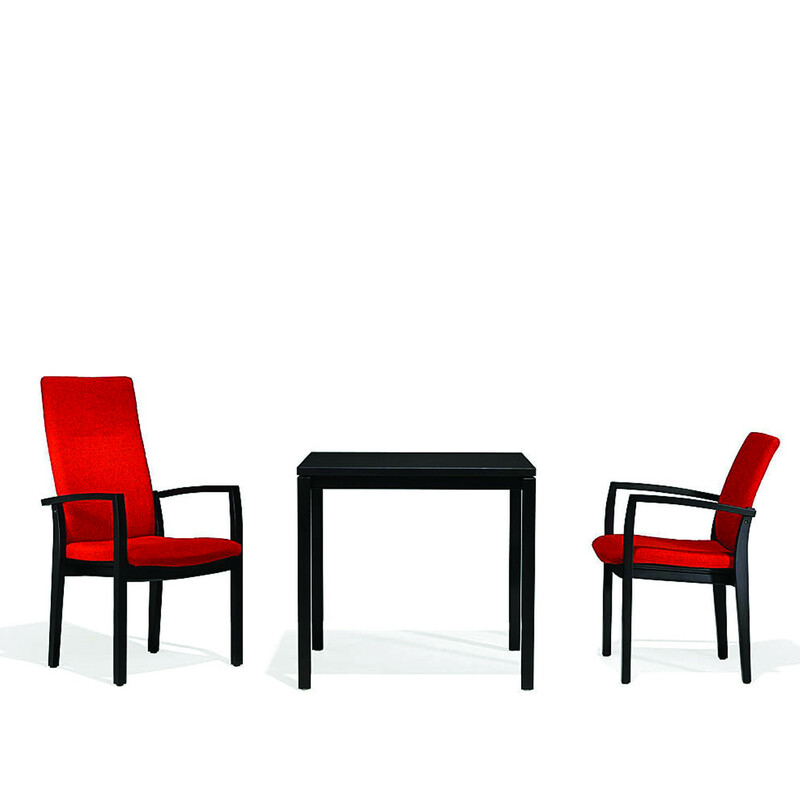 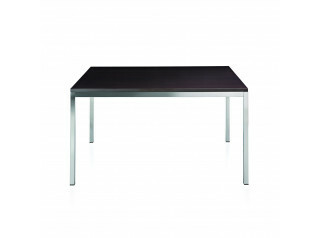 1750 Pinta Table Series, designed by Robert de le Roi, combine stability with elegance. 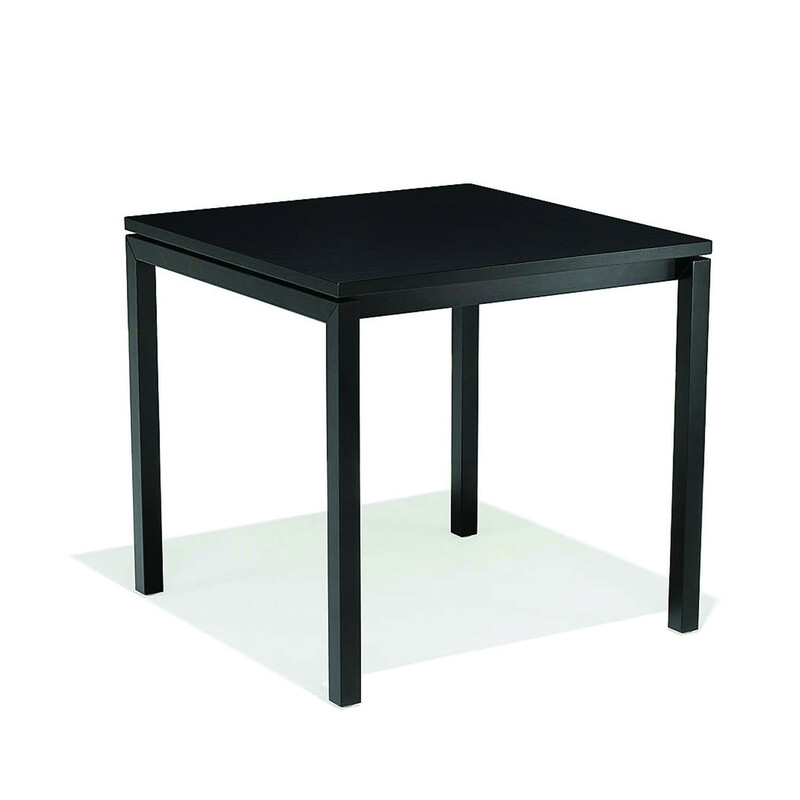 This range is available in two variations, depending on the construction the sturdy square legs are screwed into the top either via rail frame or via fixing plates. 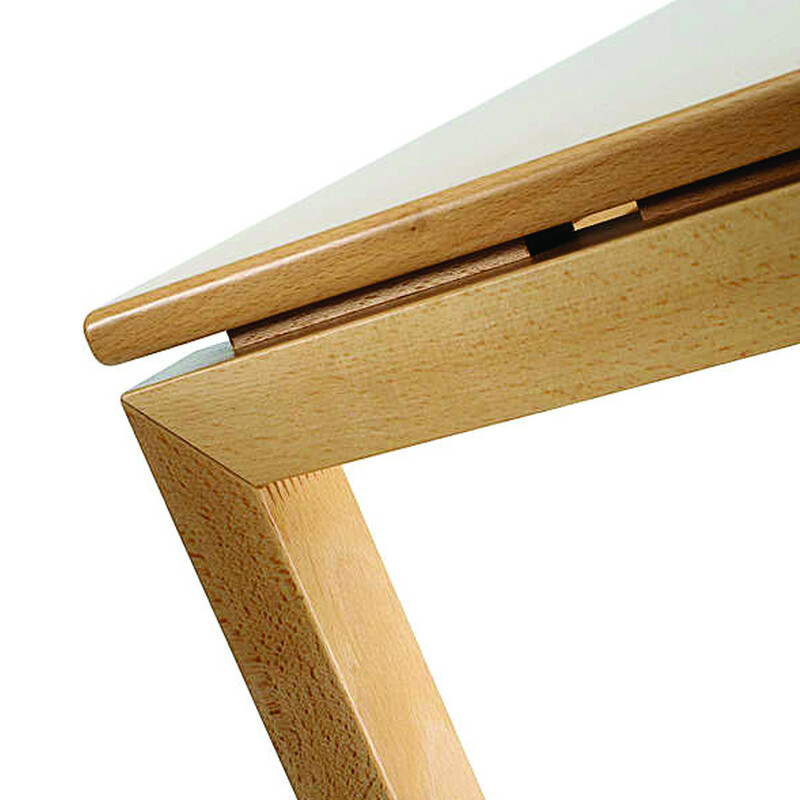 Both three-part side frames of the 1750 Pinta Tables are made of solid squared timber and are connected to each other by means of the inside rails. 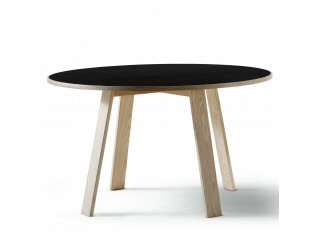 The shadow gaps at the head give the effect of a hovering table top. 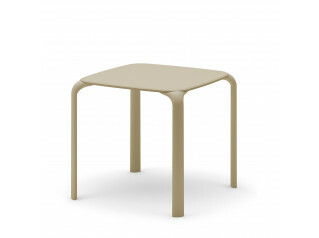 1750 Pinta Tables can be specified in various heights and table top dimensions. 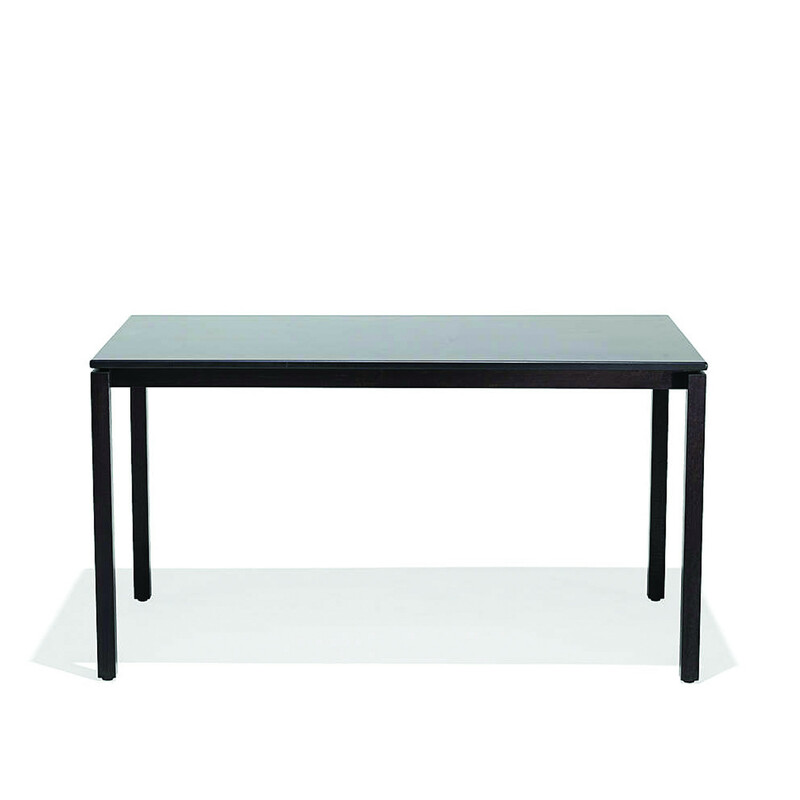 1750 Pinta Series comprises coffee tables for receptions, cafe and dining tables for breakout areas, within the office environment, or to be used at home in the dining room. 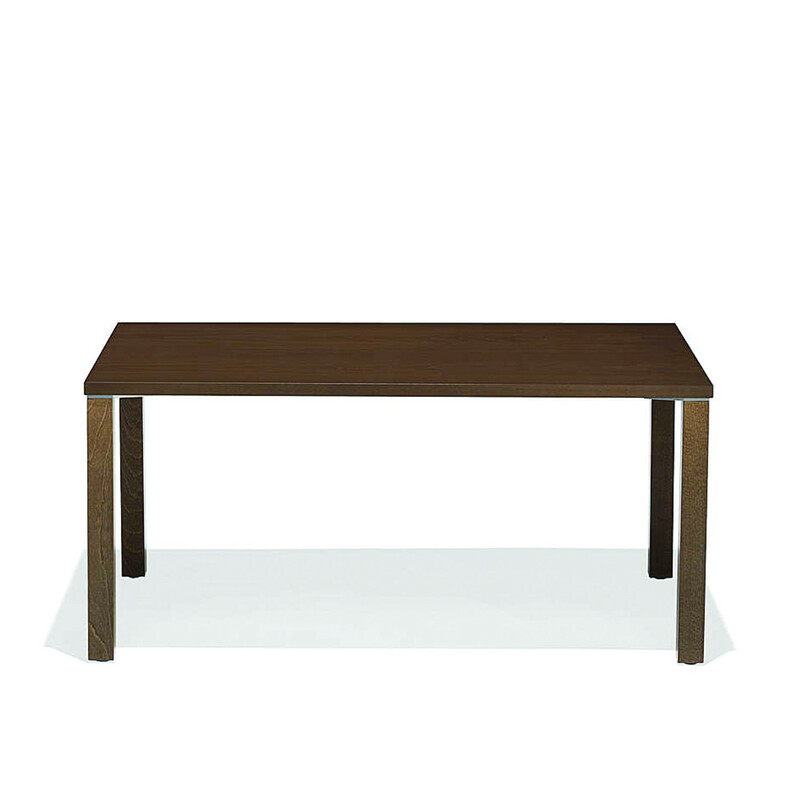 You are requesting a price for the "1750 Pinta Table Series"
To create a new project and add "1750 Pinta Table Series" to it please click the button below. 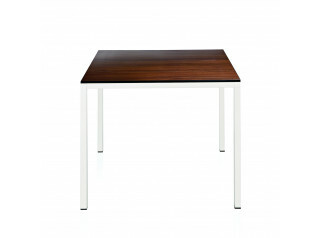 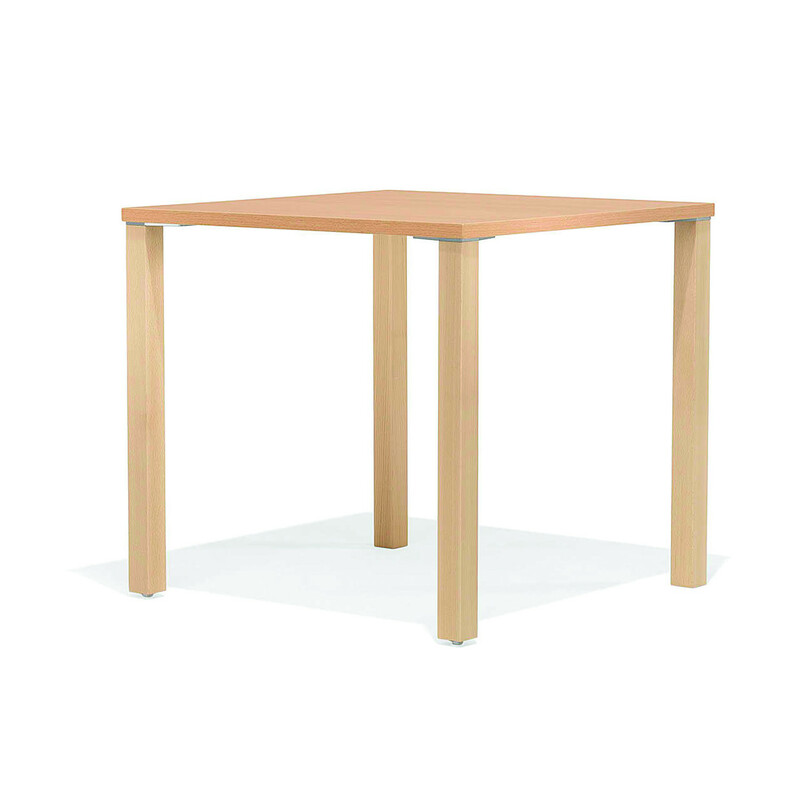 To add "1750 Pinta Table Series" to an existing project please select below.